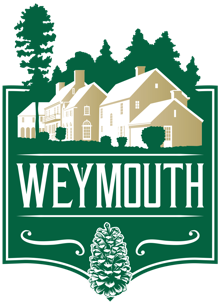 It's time for the Annual Christmas House at Weymouth Center! The Boyd house will be decorated in a special holiday theme. Come! 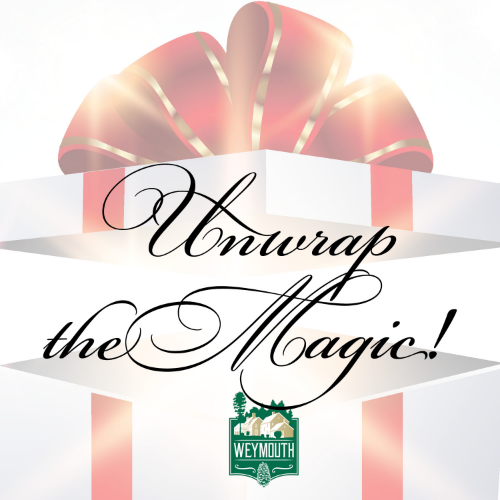 Unwrap the Magic! - Gala Preview Party on Wednesday, December 5 | Heavy hors d'oeuvres. Live Music. Formal attire. Reservations required. - Candlelight Tour on Saturday, December 8 | Wine & Cheese. Live Music. Semi-Formal attire. Reservations required. - Teddy Bear Tea on Sunday, December 9 | Family-time tea party with crafts, games and refreshments. Reservations required. Note: Ticket prices include credit card processing fees.